New Delhi, Delhi, India: Biopod today announced its entry into India by appointing Vision Aqua as their exclusive nationwide distributor and service partner. Biopod Systems Inc., from Canada has entered India by appointing Vision Aqua as their nationwide distributor. Biopod is a Smart Microhabitat, which allows you to grow almost any plants - totally controlled by an App on your smart device. It mimics the natural environment. A development in eco-technology, it self regulates the habitat’s lighting, temperature, humidity and oxygenation. Biopod & Vision Aqua target 200 Biopod Uni Stores by 2020 with sales in excess of 10,000 units a year. 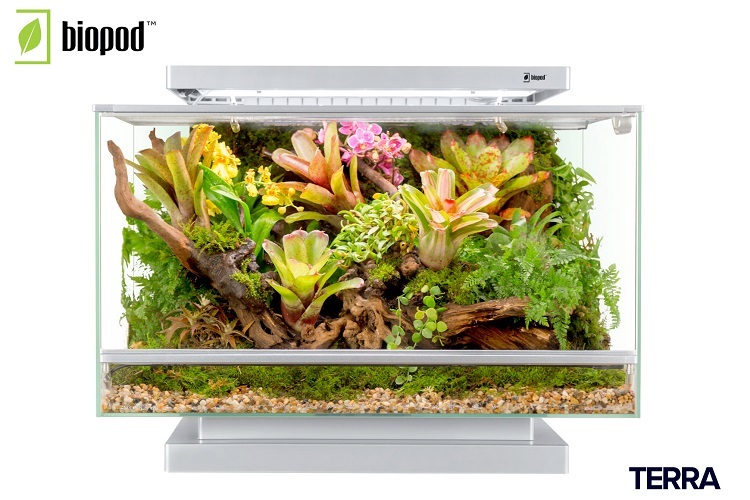 @BiopodIndia, the Smart Microhabitat comes to India. Biopod Systems Inc, Canada, announced Vision Aqua as their exclusive nationwide distributor.